Our sofa beds offer comfort and durability for any space. 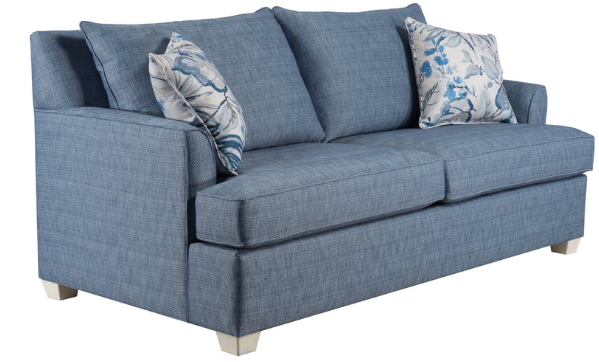 Utilizing Sunbrella fabrics, our Rugger Comfort Sofa Beds are comfortable for every guest and built for everyday commercial use. Sunbrella fabric is safe for use with any cleaner. Available in several color options.